With the 10-1 New Orleans Saints coming to town, much of the Dallas Cowboys fan base is preparing themselves for the potential letdown to come tonight on Thursday Night Football. Riding high during this three-game winning streak, there’s a lot of optimism, but if we’re keeping it real, this game looks like an insurmountable task for the Cowboys. Man, I hope I’m wrong. The Saints are the best team in the NFC. 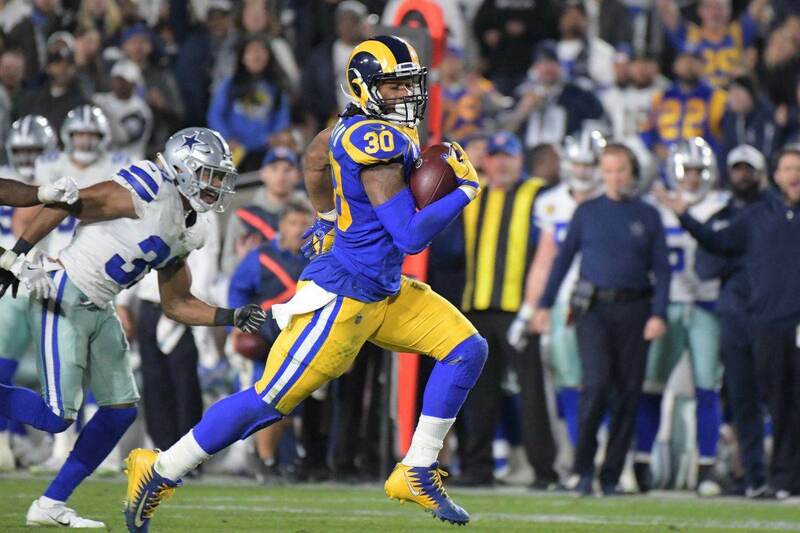 They beat the Los Angeles Rams and put a whoopin’ on the defending Super Bowl Champion Philadelphia Eagles. It was an eye-opening, cold-blooded beat down that put the rest of the league on notice. The Saints have won 10 in a row since their week one defeat to the Tampa Bay Buccaneers and they’ve been scoring at an incredible rate along the way. This is a game that has the looks of a Saints win, but it’s an “any given Sunday” (or in this case, Thursday) league. 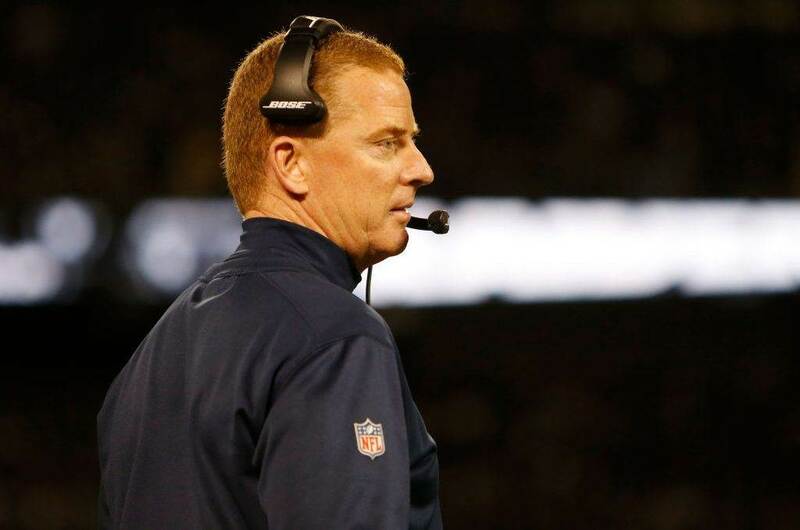 The Dallas Cowboys have the personnel to beat the Saints, but a lot has to go right. With that, here are some final thoughts. A lot of pundits will tell you that getting pressure on New Orleans Saints Quarterback Drew Brees is the defensive key to the game, and they’d be right. It’s huge. Problem is, Brees doesn’t let himself get pressured very much. Brees has only been pressured on 23.8% of his drop backs in 2018, which is the second lowest rate in the NFL among quarterbacks with at least 250 drop backs. His 61% completion percentage while under pressure is also second in the NFL. There are several reasons for that, but the first is Drew Brees’ ability to get the ball out of his hands quickly. He’s third in the NFL in time to attempt at 2.41 seconds. Brees makes quick decisions and lets the ball fly. For perspective, Dak Prescott is releasing the ball closer to 2.8 seconds on average. A nearly half-second difference may not seem like much, but every hundredth of a second in the NFL matters. Another reason is that Drew Brees has weapons in Michael Thomas and Alvin Kamara who get open quickly with their quickness and route running and give excellent windows to throw to. Brees is an amazingly accurate passer and is leading the NFL in completion percentage at 76.4%. The next best passer rating is Matt Ryan and he’s five percentage points lower than Brees. So how can the Dallas Cowboys hope to slow down this amazingly efficient passing game? The answer lies in their coverage. This game is going to require an excellent effort from the linebackers and the defensive backs to not allow the New Orleans Saints pass catchers to get quick and easy releases. We know Byron Jones will have a good game and will help to limit the damage done by Thomas, but the Cowboys need Chidobe Awuzie to have his best game of the season this week. Awuzie’s become the focus of opposing team’s passing attacks because he hasn’t consistently been able to keep receivers from maki g catches, even when he’s in the right spot. He needs to make some plays on the football and not allow any big plays to his side of the field. I would like to see them play more press man with the linebackers providing some zone help underneath to take away quick and easy completions by Kamara and Thomas. The Dallas defense will have to be really good against the run, which they have been all year to keep the Saints in less than manageable down and distances. Mark Ingram and Alvin Kamara are perhaps the best 1-2 punch in the history of the NFL. They bring different body sizes and running styles, but both aren’t excellent runners who would challenge for the league lead in rushing if given 250-300 carries. For the first time in forever, the Dallas Cowboys Offense looks like a formidable foe. They’ve been able to consistently run the football and the passing game broke open for a couple long scores last week against the Washington Redskins. Those two long Amari Cooper touchdowns are huge for the confidence of this offensive group moving forward. They haven’t been able to find explosive plays on offense prior to the last three weeks. Having another weapon in Cooper on the outside puts more stress on the defense, which will continue to open up opportunities for everyone else, most notably Michael Gallup and Cole Beasley. For nearly a year, teams defended Beasley by bracketing him with two defenders. 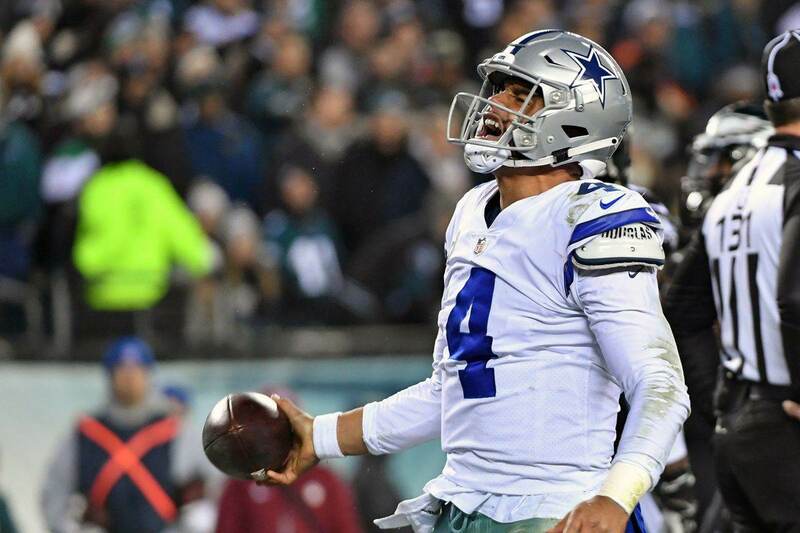 They discovered he was Dak Prescott’s favorite weapon and the Cowboys passing game didn’t look the same. Now with Cooper to garner some attention, Beasley, who is still a very important player moving the chains and in the red zone, will find more room to run as teams begin to shade coverage Cooper’s direction. 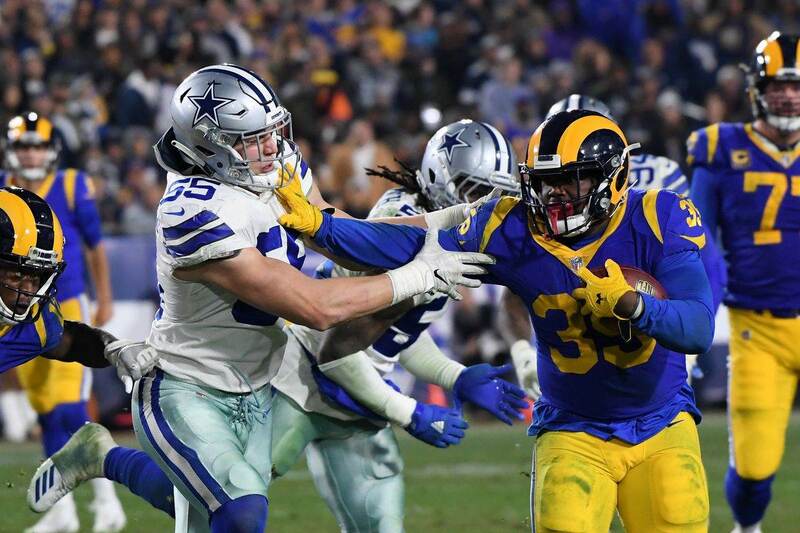 The Cowboys passing game is the key to their chances of victory on Sunday and I think they’ve begun to hit their stride at the right time of the season. Obviously they’ll want to get the running game going, but they need to find a rhythm early in the game through the air to provide the best opportunity for success for the running game. Obviously it’s easier said than done, but the Dallas Cowboys defense can’t break or at least can’t break very much for the Cowboys to have a chance to beat the Saints. How good has The @Saints offense been this season? The Saints have scored on a league-leading 61 % of their drives. According to Elias, that would be the highest rate for any team since the schedule expanded to 16 games in 1978. Remember how dominant the Tom Brady and Randy Moss-led New England Patriots were? They went undefeated in the regular season and the AFC Playoffs and were unreal offensively before running into the New York Giants dominant front four in the Super Bowl. Well, the Saints led by Drew Brees have been even better. The Cowboys can’t give up big plays and have to be excellent in the red zone, like they were against the Houston Texans. Have to make the Saints settle for field goals, because they are going to get into scoring range more often than not. Don’t allow them fourth and short opportunities so they don’t have a decision to make. Its going to take a total team effort from all 46 guys that suit up tonight, but the Cowboys have the talent to pull it off. I see this game being a bit of a high scoring affair, but the Cowboys keep the Saints from breaking the 30 point mark. I believe the Dallas Cowboys are in the right track and are well positioned for a playoff berth. This isn’t absolutely a game they can win, I just don’t think they will. The Dallas Cowboys offense’s will play well, but I think the Saints take this one in a close game. Regardless of the outcome of this game, the Cowboys are heading in the right direction.